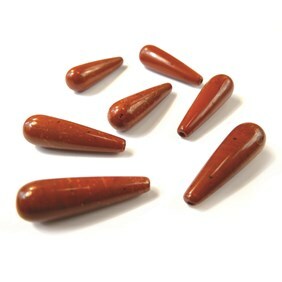 Jasper is an opaque form of chalcedony which usually comes in brown, yellow or reddish colours. 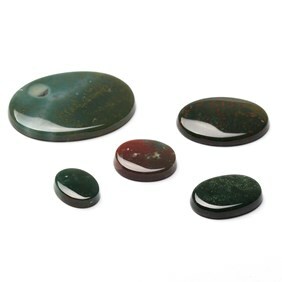 Though it can be solid in colour it is most often multi-coloured with unique colour patterns. 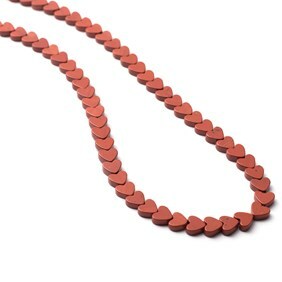 It is an ancient stone which is mentioned in the Bible and was once regarded as a valuable stone. 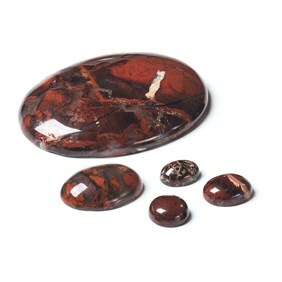 There are many collectors who specialise in jasper. 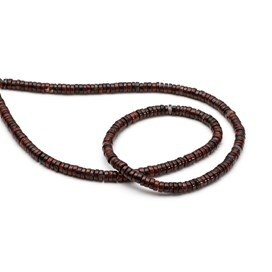 It measures 6.5-7 on the Moh's scale of hardness. 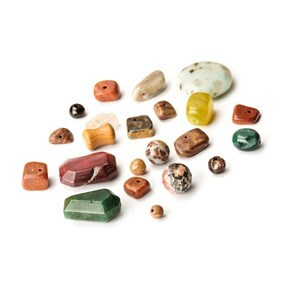 Jasper is a popular choice among jewellers for both men's and women's jewellery due to its beautiful variety of colours and patterns. 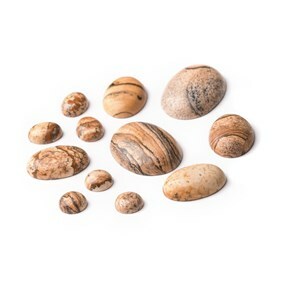 Here at Kernowcraft, we supply a lovely range of jasper round, oval, marquise and rectangular cabochons. 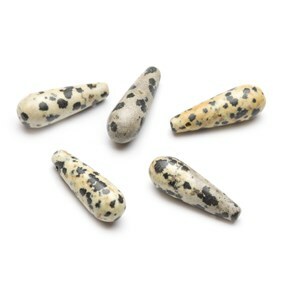 You will also find dalmatian jasper beads, brecciated jasper heishi beads, red jasper beads and picture jasper cabochons. 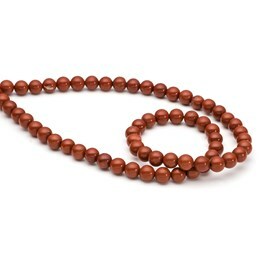 It is known as a nurturing stone of gentleness, comfort and relaxation.